Courtesy of Kelly Thompson, Coldwell Banker Residential Brokerage. This is an amazing opportunity to live in the sought after community of Amberley-a water privileged community that boasts 3 community piers on Ridout and Whitehall Creeks. This home has many new updates including new roof, new screened porch, new carpet, new fans, new kitchen floors, and appliances. Sit on your screened porch or stone patio and enjoy your large 30,000 square foot oasis! Septic is located in the front so plenty of room for your imagination! 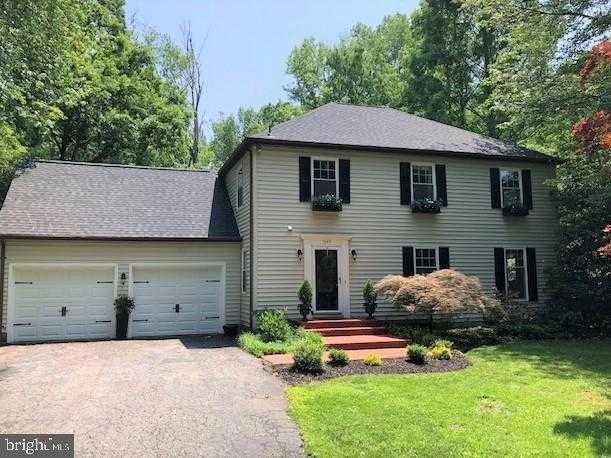 Please, send me more information on this property: MLS# MDAA395806 – $699,000 – 1645 Homewood Road, Annapolis, MD 21409.